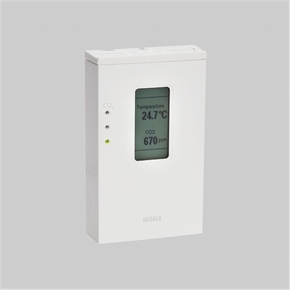 The wall-mounted Vaisala CARBOCAP® Carbon Dioxide Transmitter GMW115 is a compact transmitter for measuring room carbon dioxide levels in building automation applications. Room carbon dioxide level is an indicator for indoor air quality and human presence. 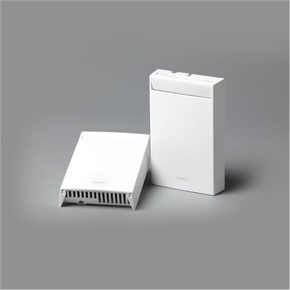 It can be used to steer ventilation to introduce an adequate (but not excess) air flow based on the true need for fresh air. 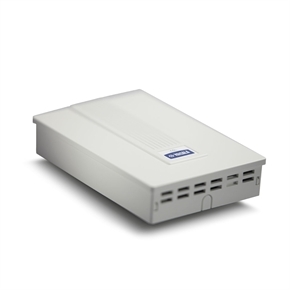 Demand controlled ventilation is well suited to buildings and premises where occupancy varies. Examples of such facilities are schools, offices, meeting rooms, auditoriums, and sports arenas. 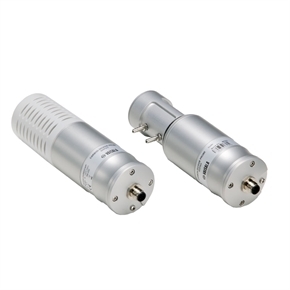 The GMW115 transmitter is designed for indoor use in various demand controlled applications. 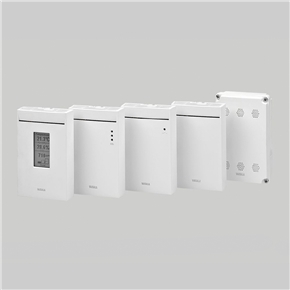 The transmitter is easy to install and needs practically no maintenance. There are two optional ranges of 0…2 000 ppm and 0…5 000 ppm to select from. 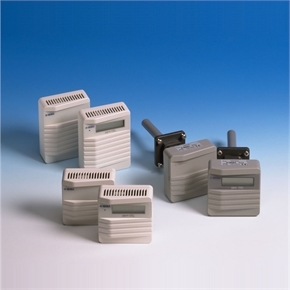 The GMW115 transmitter uses Vaisala CARBOCAP® carbon dioxide sensor, a silicon-based infrared (IR) absorption sensor. The excellent long-term stability of the CARBOCAP® sensor results from its unique measurement technology. 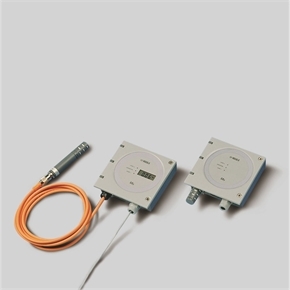 The sensor features an electrically tunable Fabry-Perot Interferometer for built-in reference measurement. The sensor not only measures CO2 absorption but also a reference, which makes it possible to compensate for potential light intensity variations and contamination and dirt accumulation in the optical path, making the sensor extremely stable over time. CARBOCAP sensor has no need for any compensation algorithms that are used in more simple sensors to compensate for their drift. In buildings with around-theclock occupancy (e.g. hospitals, manufacturing facilities, residential buildings, and retirement homes) the compensations based on assumed background carbon dioxide level simply do not work.